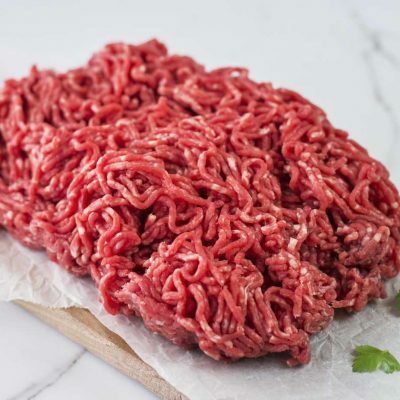 A one pound package of our delicious Icelandic ground lamb. 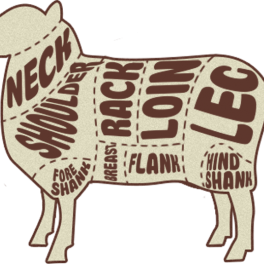 Raised on lush pastures, this 100% grass-fed lamb has a mild flavor that is sure to please! 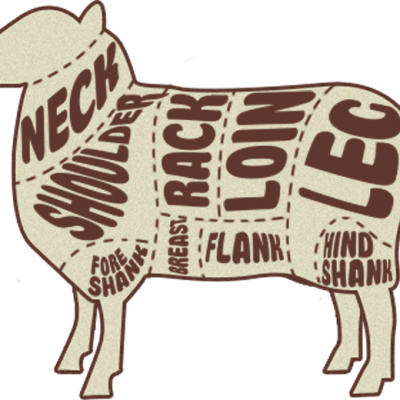 It can be used in place of ground beef for a different flavor, or in dishes that typically favor lamb such as Mediterranean or Middle Eastern cuisine.